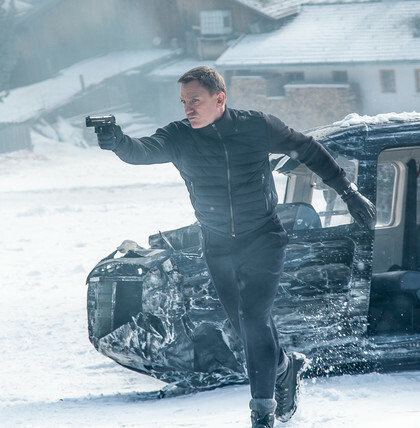 In his latest adventure, James Bond visits Ötztal, where he spends time at the Ice Q restaurant on Sölden's 3,048m Gaislachkogl peak, and engages in a high action mountain chase along the glacier road. 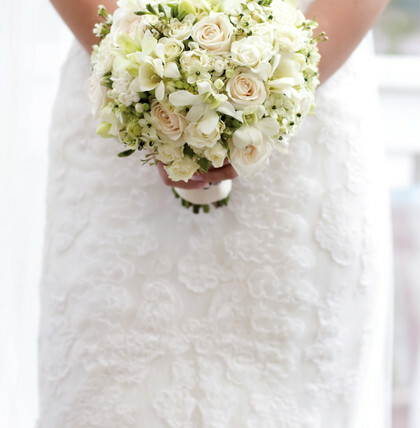 Hohe Mut Alm in Obergurgl and the Ice Q gourmet restaurant in Sölden have become popular wedding locations for a marriage in Ötztal. 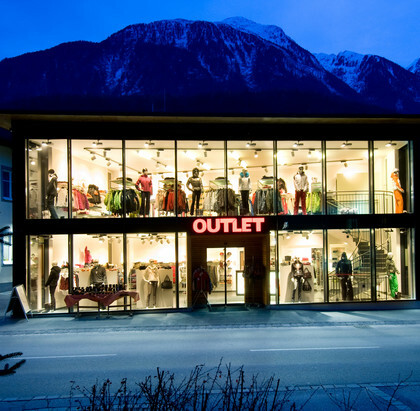 Winter is around the corner in Ötztal and that’s the perfect time to show off your gear and stylish outerwear! 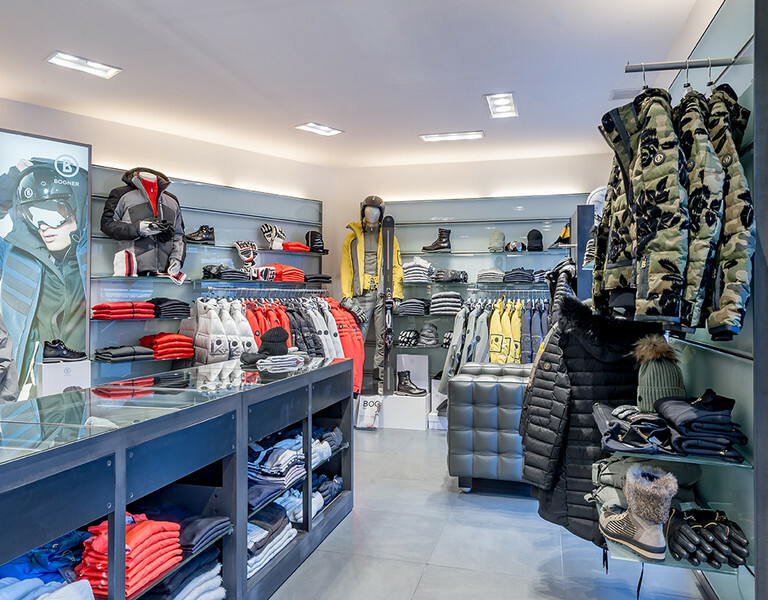 At Riml Sports we have everything you need to look trendy and feel warm on Ötztal’s slopes this winter. 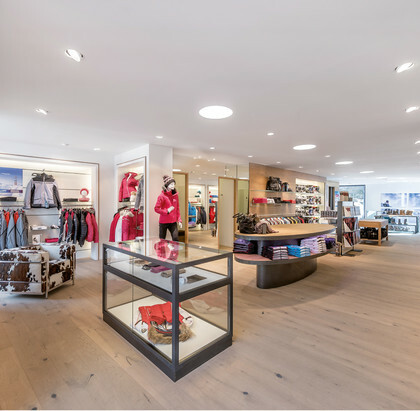 And with several stores throughout the valley you never have to look far for help. Need to empty your bank account to look good! 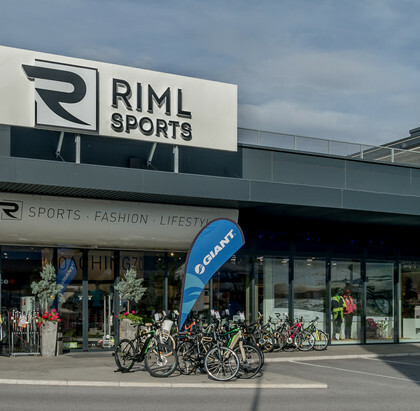 The Riml Sports Outlet in Oetz offer amazing deals and discounts on great brand names and designer labels.Enjoy top quality at prices that will blow you away!